Photo by USAID, Liberia 2015. Photo by Mohamed Abdel Wahab, Egypt 2015. 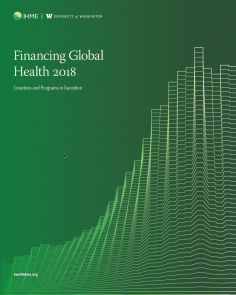 This 10th edition of IHME's annual Financing Global Health report provides the most up-to-date estimates of development assistance for health, domestic spending on health, and future scenarios on health spending. 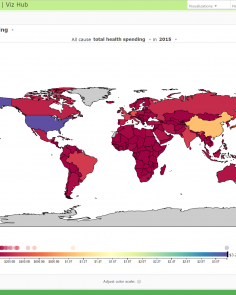 Explore patterns of global health financing flows from 1990 to 2050 in a revamped tool. 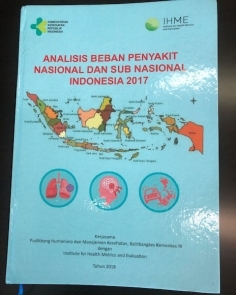 We estimated domestic health spending for 195 countries and territories from 1995 to 2016, split into three categories – government, out-of-pocket, and prepaid private health spending – and estimated development assistance for health (DAH) from 1990 to 2018. We estimated future scenarios of health spending using an ensemble of linear mixed-effects models with time series specifications to project domestic health spending from 2017 through 2050 and DAH from 2019 through 2050. Between 2012 and 2016, development assistance for HIV/AIDS decreased by 20.0%; domestic financing is therefore critical to sustaining the response to HIV/AIDS. 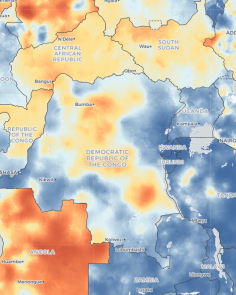 To understand whether domestic resources could fill the financing gaps created by declines in development assistance, we aimed to track spending on HIV/AIDS and estimated the potential for governments to devote additional domestic funds to HIV/AIDS.